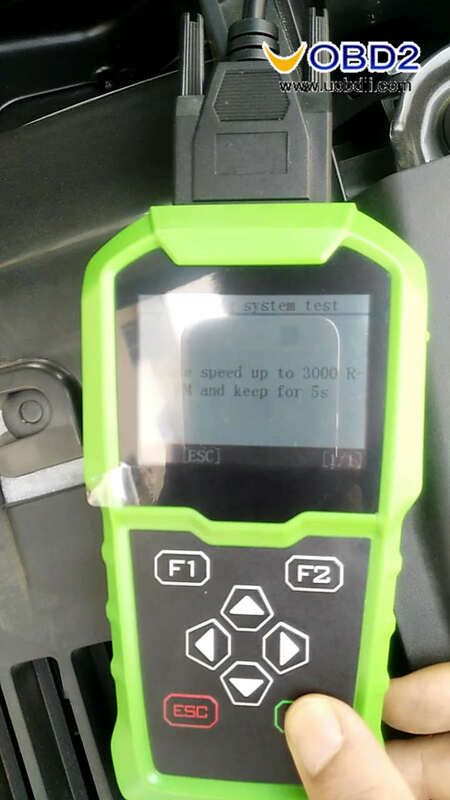 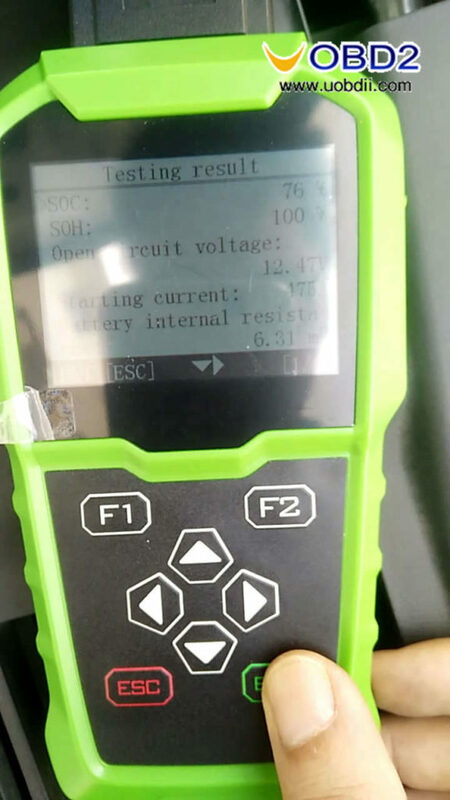 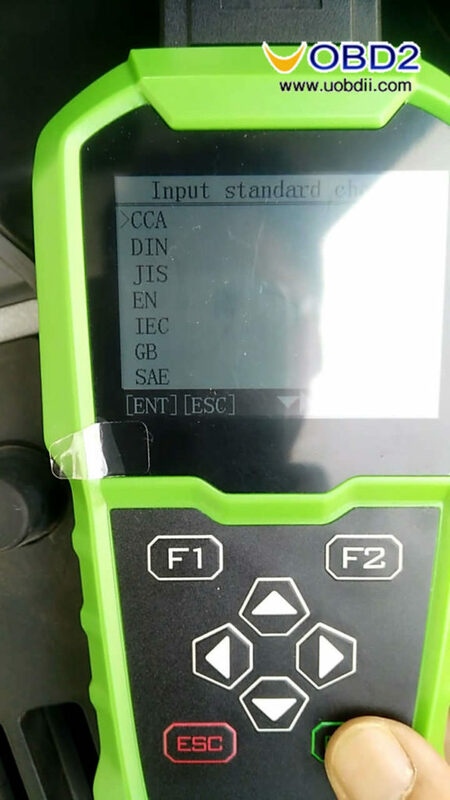 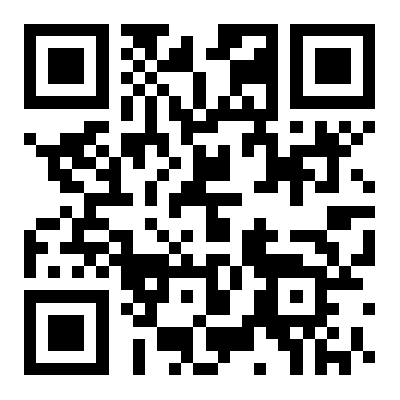 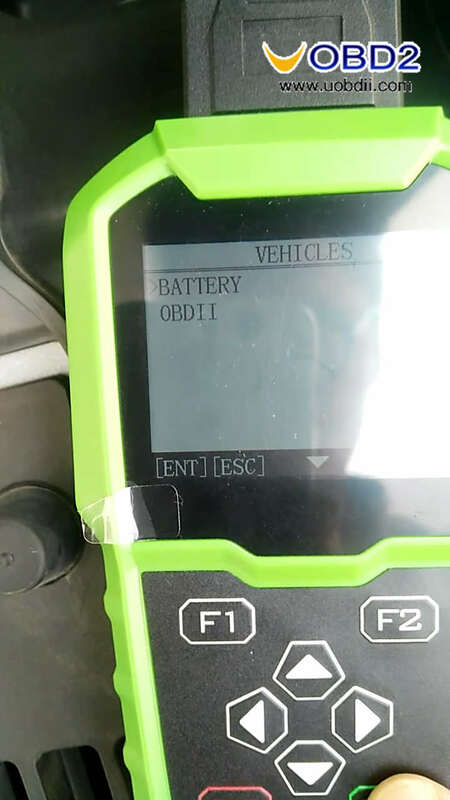 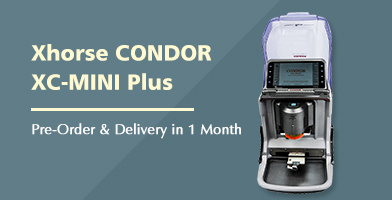 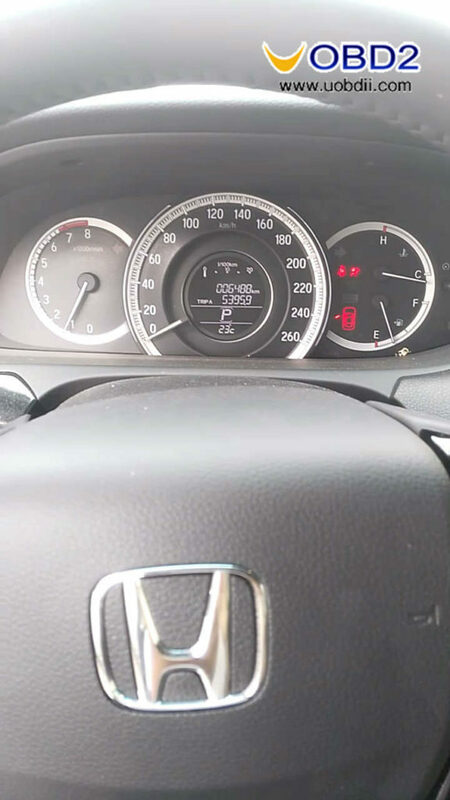 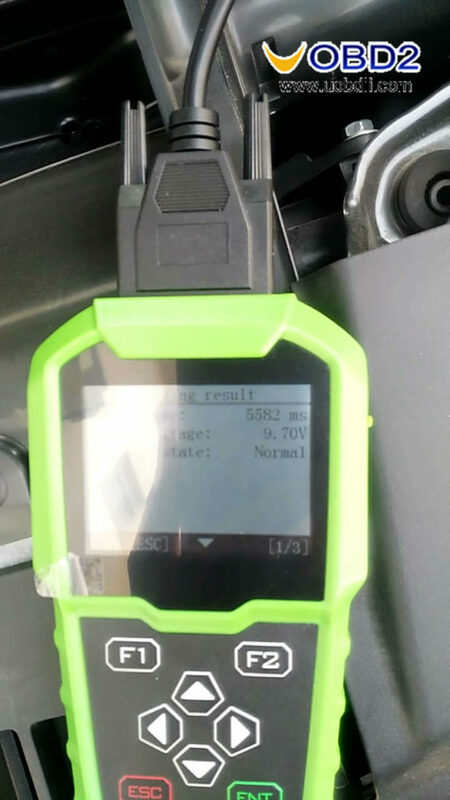 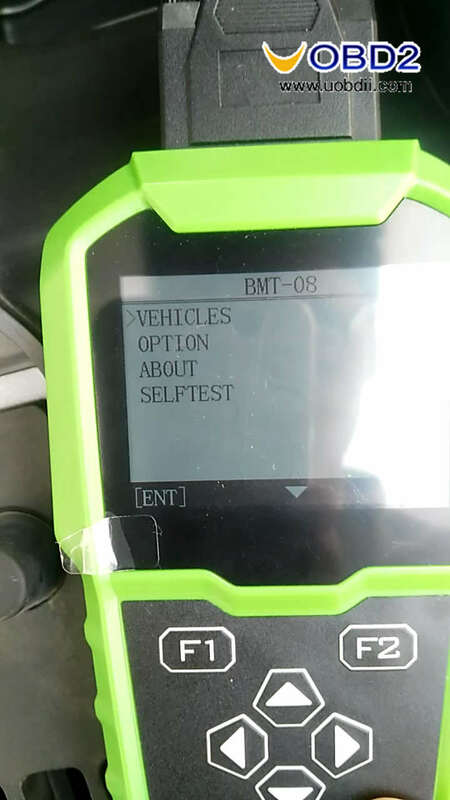 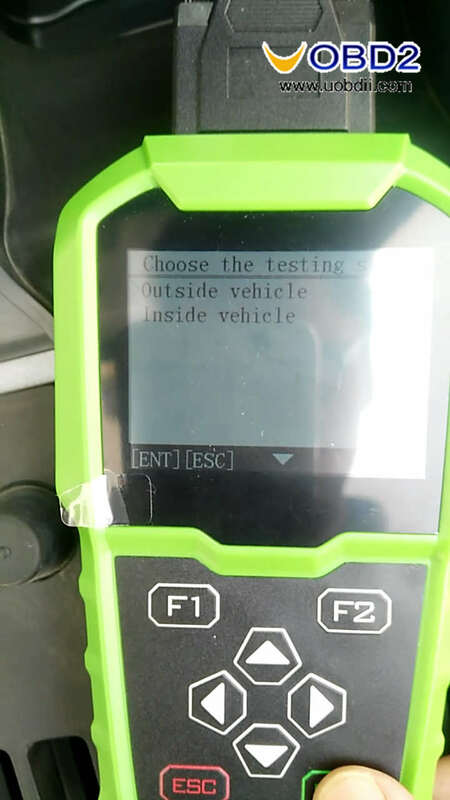 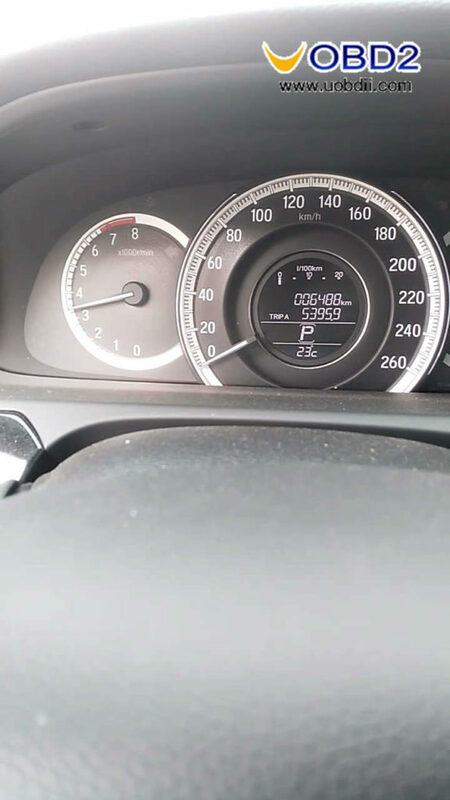 Used OBDSTAR BMT08 to test Honda Battery via OBD perfectly. 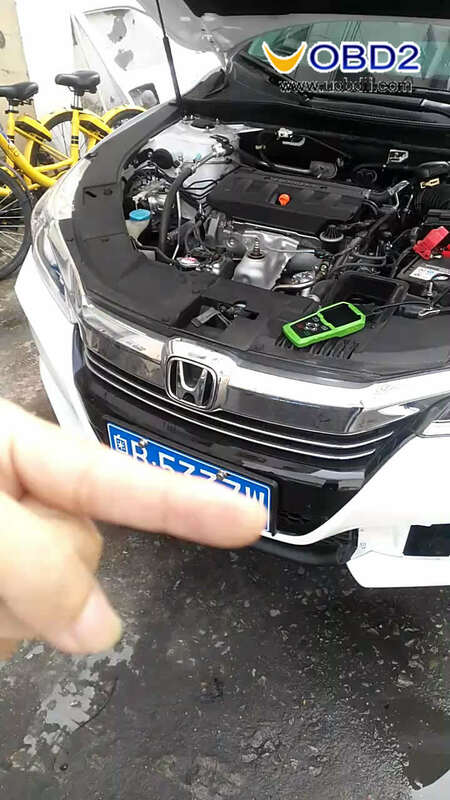 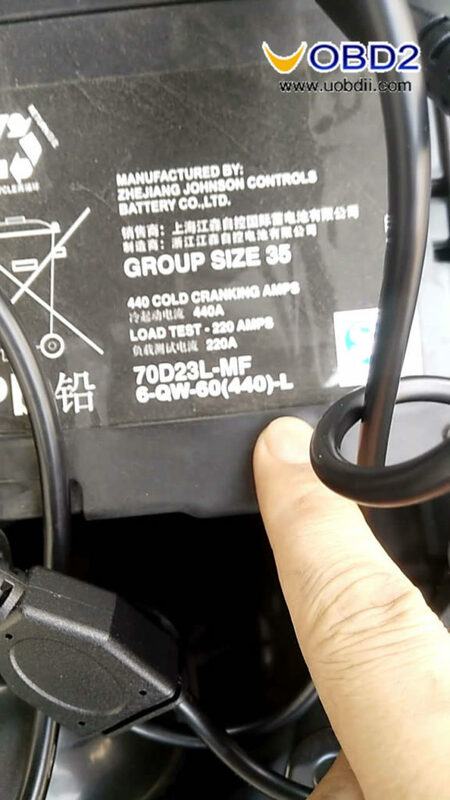 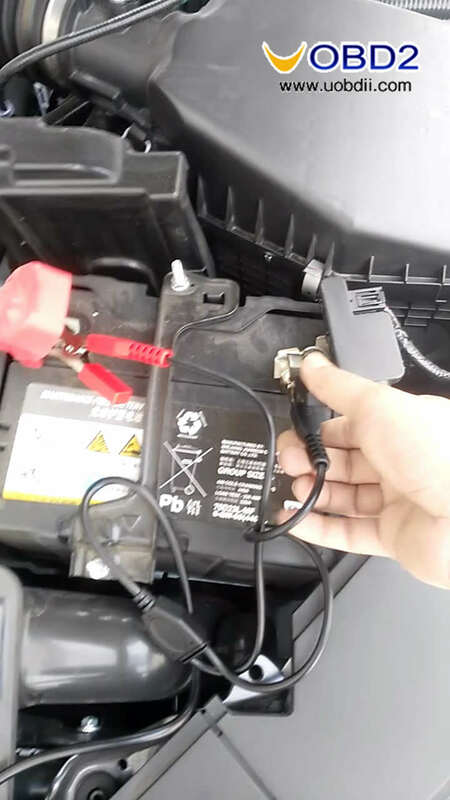 Plug the Double clamp battery testing cable to the Honda Battery. 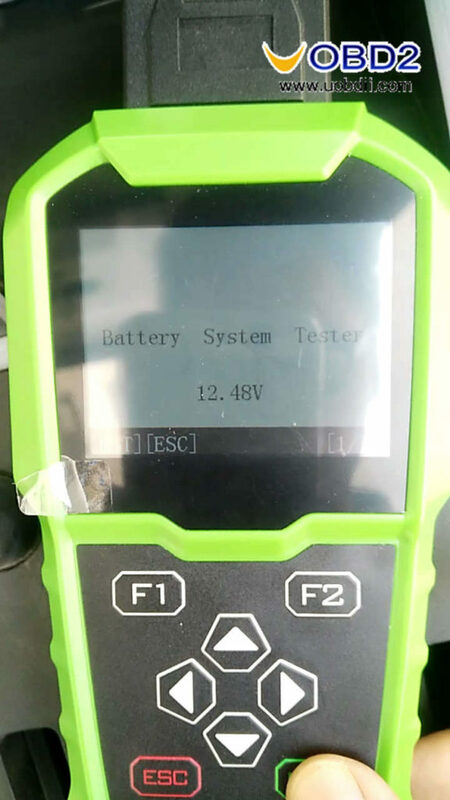 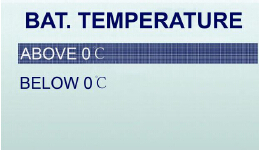 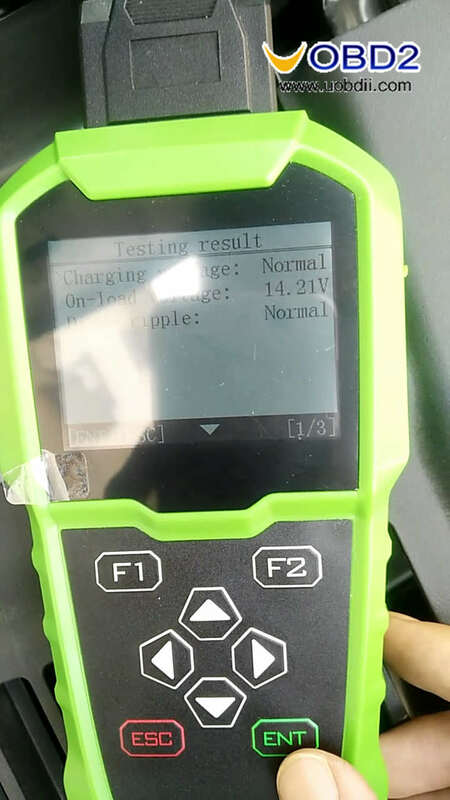 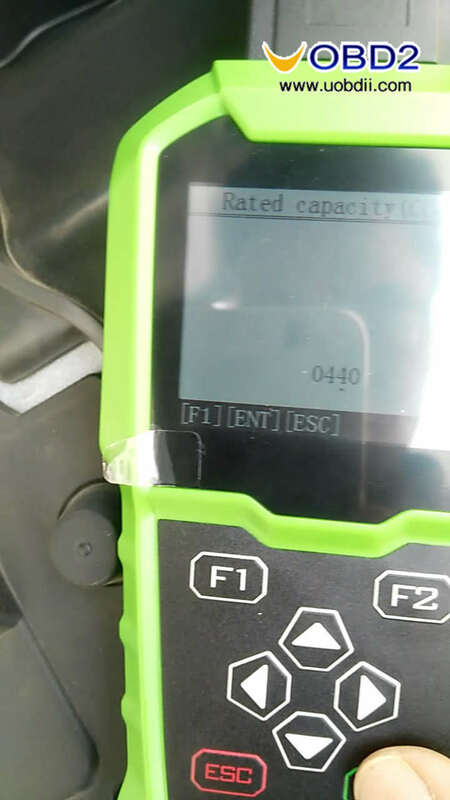 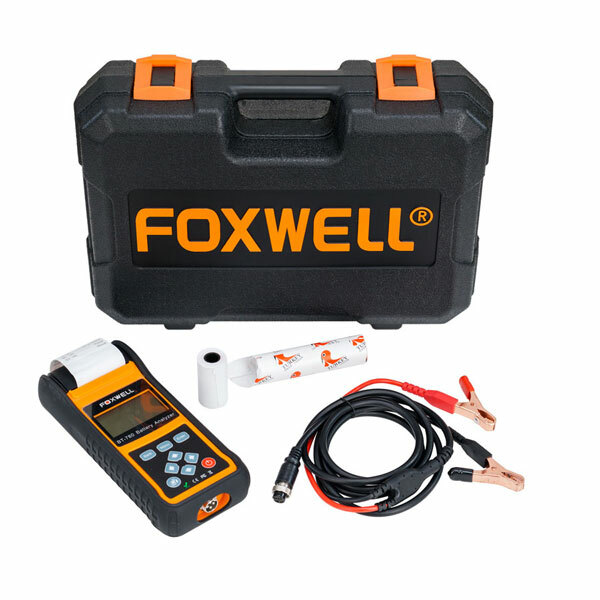 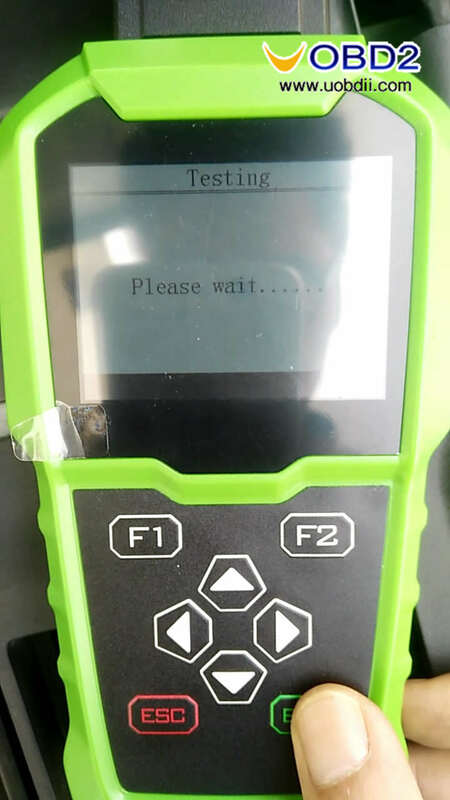 Finally, the testing result is 14.21V. 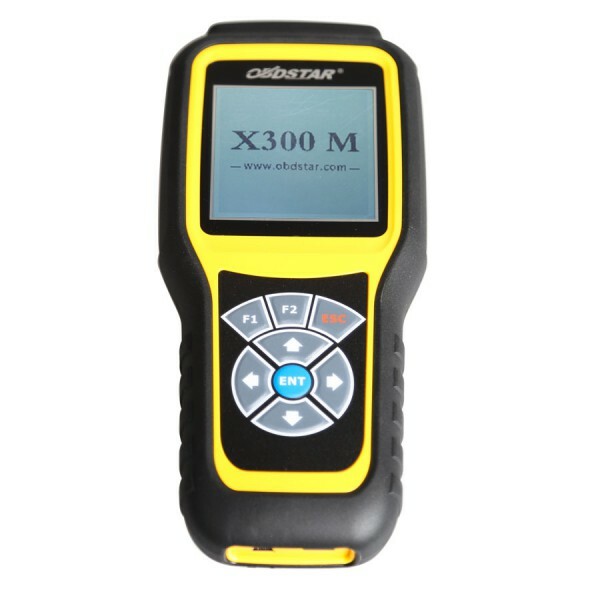 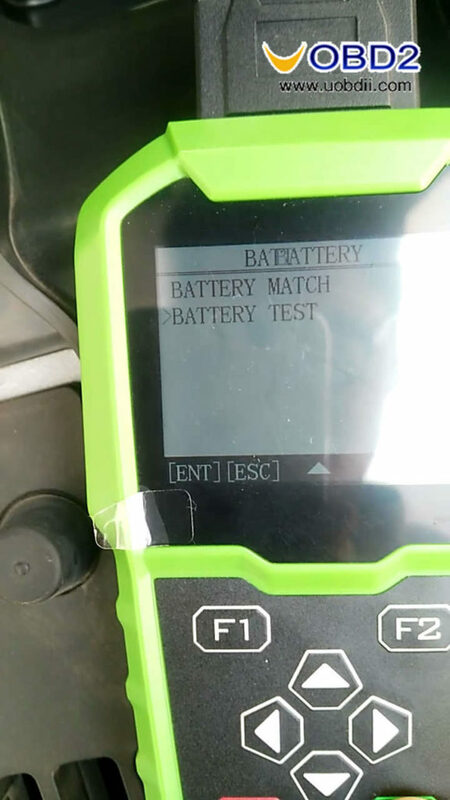 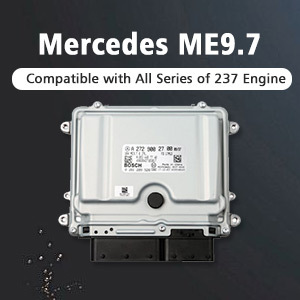 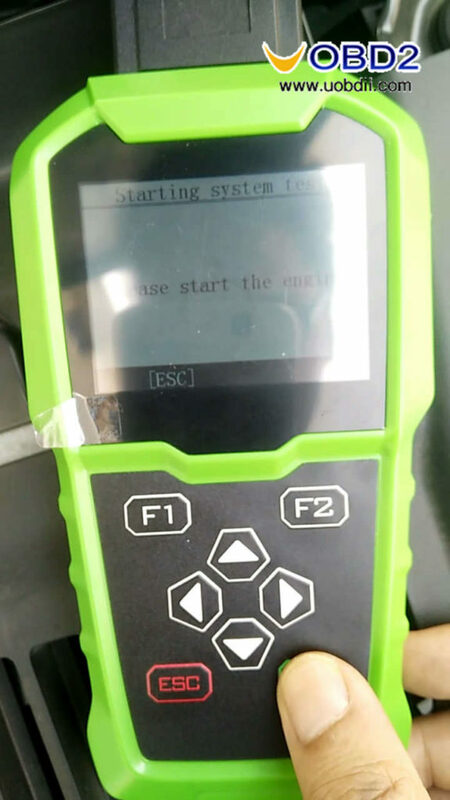 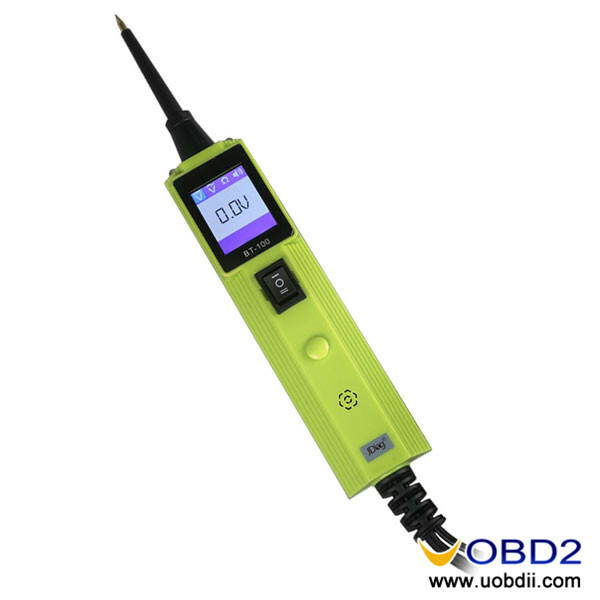 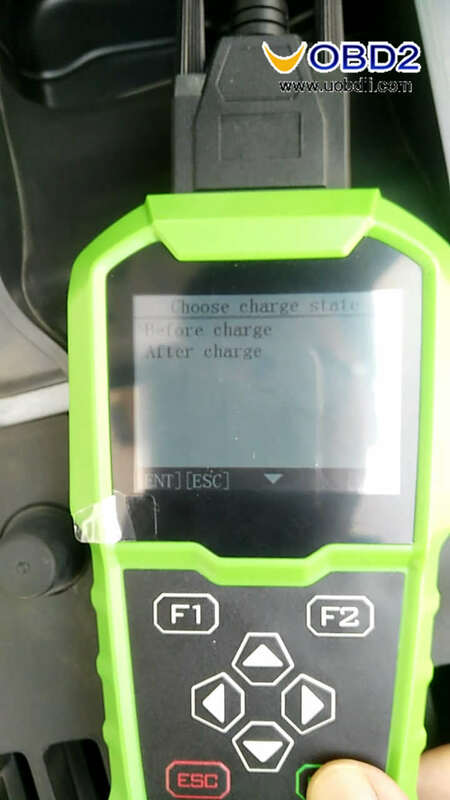 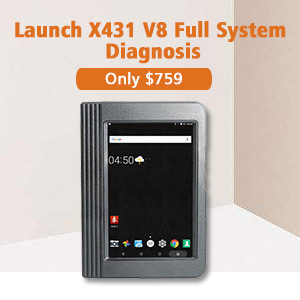 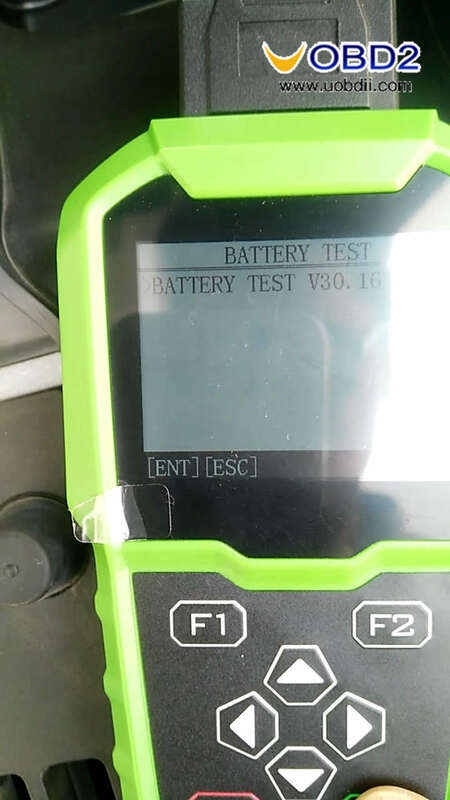 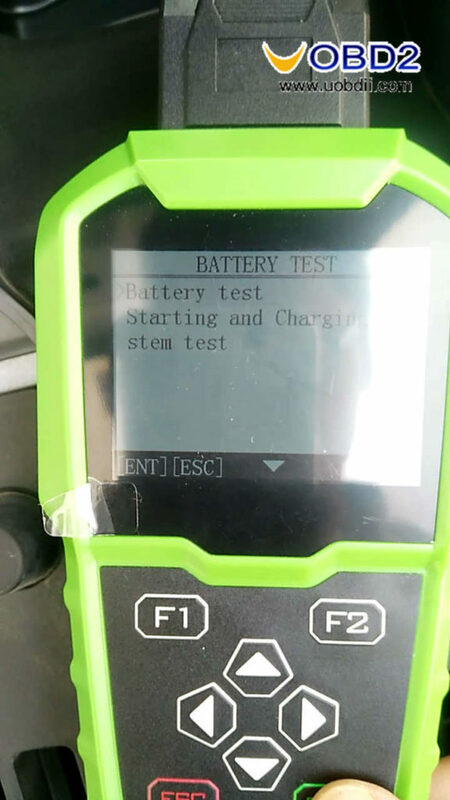 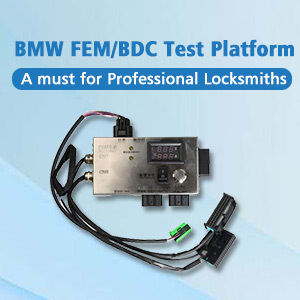 OBDstar BMT-08 Battery match via OBD will be updated later.